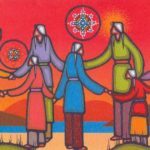 Winnipeg is home to some very special families who have the vision to make profound, impactful changes in our community. 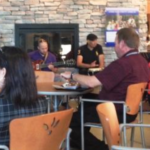 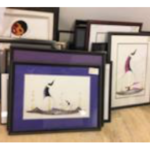 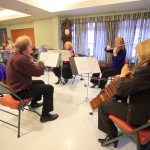 Artists in Healthcare would like to thank The Asper Foundation and The Gail Asper Family Foundation for their ongoing support of our live music and visual arts patient support programs .. we are sincerely grateful. 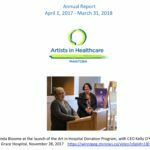 After much work and number crunching, we are proud to release the 2017-2018 Artists in Healthcare Manitoba Annual Report.